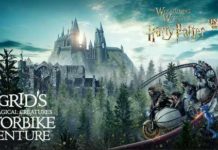 KGW brings you the KGW Disneyland Contest where you could win a vacation to the Disneyland Resort for four (4), including round trip coach airfare, Voucher, Hotel Accommodations, four (4) 3-Day Disneyland Resort 1 Park Per Day Tickets. 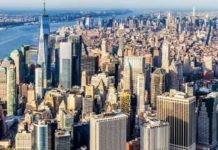 The trip package has a total approximate retail value of $3,288. 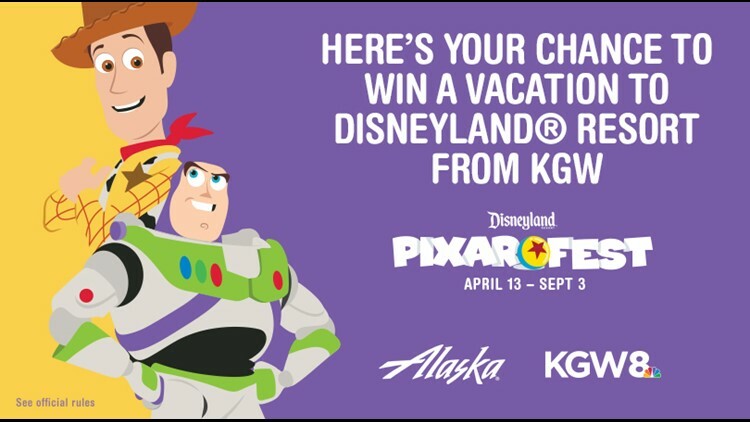 How To Enter The KGW Disneyland Contest? Watch KGW News at Sunrise each day from 6:00 a.m. (P.T.) to 7:00 a.m. (P.T.) between Monday, June 11, 2018 through Friday, June 15, 2018 to get the Word of the Day. Once you have the KGW Word Of The day now visit this link: https://woobox.com/3gykek to go to the sweepstakes page. After visiting the sweepstakes page now follow the online instructions to register by entering all information requested on the registration form including correct Word of the day. 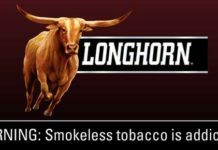 Who Can Enter: This sweepstakes is open to legal U.S. residents of the States of Oregon and Washington who are eighteen (18) years of age or older at the time they enter the sweepstakes. Sponsor: KGW DISNEYLAND WORD OF THE DAY SWEEPSTAKES is sponsored by KGW. Sweepstakes Prize: a vacation to the Disneyland Resort for four (4), including round trip coach airfare for four (4) on Alaska Airlines between Portland, Oregon and a Southern California area airport (as selected by Disney); a voucher for four (4) roundtrip ground transfers between Airport and the Disneyland Resort Hotel; Room accommodations of one (1) standard room (with a maximum of four (4) persons per room) for two (2) nights at a Disneyland Resort Hotel (as selected by Disney); four (4) 3-Day Disneyland® Resort 1 Park Per Day Tickets (subject to restrictions). The trip package has a total approximate retail value of $3,288.